e.g. The MSM and TV continually refer to the EU Single Market and deliberately not mentioning it includes unlimited migration from the EU and complete subservience to all EU law and regulations. e.g. BBC programme Question Time will have a panel of 4 Remainers and 1 Brexiteer. To match the Referendum it should have 3 Brexiteers and 2 Remainers. Operation Mockingbird is a covert project to gain control of the worlds media. Started by the CIA but has now been hijacked by the New World Order. The Main Stream Media have a fairly common generally left wing bias – particularly TV. The Soviets claim to have been able to insert Marxist journalists into most of the worlds media. The BBC is a classic. Several of their senior political commentators were certainly Marxists when at Uni. There are reputed to be some 600 Common Purpose alumni in positions of authority in the BBC. Common Purpose is a crypto Marxist training college that teaches its alumni on how to administer outside of the democratic process. However those running Social Media started out wanting free speech for the ordinary citizen. They are now generally New World Order supporters are allowing extreme left wing views to flourish and censoring even soft right wing views. However Social Media has given ordinary people a world wide voice outside of government control who were otherwise denied exposure. 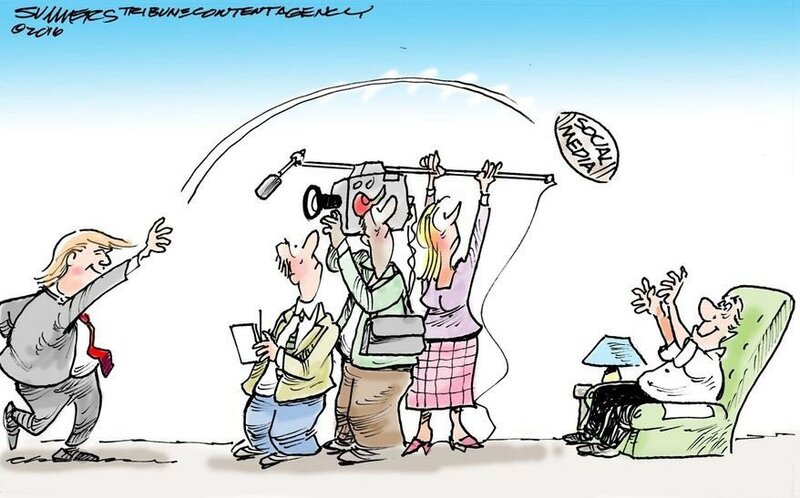 The Establishment are desperately trying to gain control of this ‘dangerous’ media that is out of their control. Mockingbird is a very little known project reputed to be started by the CIA in the ’50s. It seems now to have been taken on by the UN and the New World Order. More info from the inside is needed. It is very likely an integral part of the preparations for the New World Order. 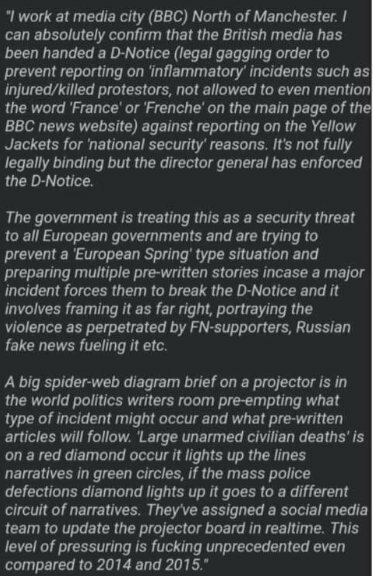 To understand what that means read ‘New World Order’ by Mark Dice – available in Amazon.